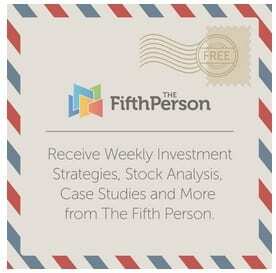 Philip Fisher was one of most influential investors of all time. The man and his book, Common Stocks and Uncommon Profits, had a major impact on Warren Buffett’s line of thinking and investment philosophy. Philip Fisher also believed in what he called ‘scuttlebutt’. Scuttlebutt in slang means rumor or gossip. In Fisher’s case, scuttlebutt was an approach which involves seeking information about a business through the grapevine. By speaking to management, customers, suppliers, employees, etc., an investor can find out crucial facts about a company that numbers and pure quantitative analysis can’t. So six months since I had my last vacation, I finally had a few days break and I recently spent five wonderful days in Thailand — two days off the quiet coast of Hua Hin and three days in the busy metropolis that is Bangkok. Although I was on vacation, I was doing some scuttlebutt and on the lookout for great companies to invest in. As crazy as it sounds to be working on your holiday, it didn’t take me much effort! In this article and the next two articles, I’ll be sharing my observations on three companies that caught my eye as I was touring Bangkok. As I moved around the city on public transport, the first company that naturally piqued my interest was Bangkok Mass Transit System Public Company Limited (BTS). BTS is a leading provider of passenger transportation services in Bangkok. They are also one of the largest advertising companies in Thailand and engage in property development along mass transit routes. BTS generates its revenue mainly from the sales of concession fares, advertising space and rental from the retail space within their stations. They have stakes in public listed companies they spun off namely BTS Rail Mass Transit Growth Infrastructure Fund and VGI Global Media PCL. #1 BTS’s operations are well run. I visited Victory Monument, Ratchathewi, Praya Thai, Chong Nonsi, Siam, and Mo Chit stations. The trains, stations, ads and retail spaces all looked well managed and ridership is high as seen from the picture below. 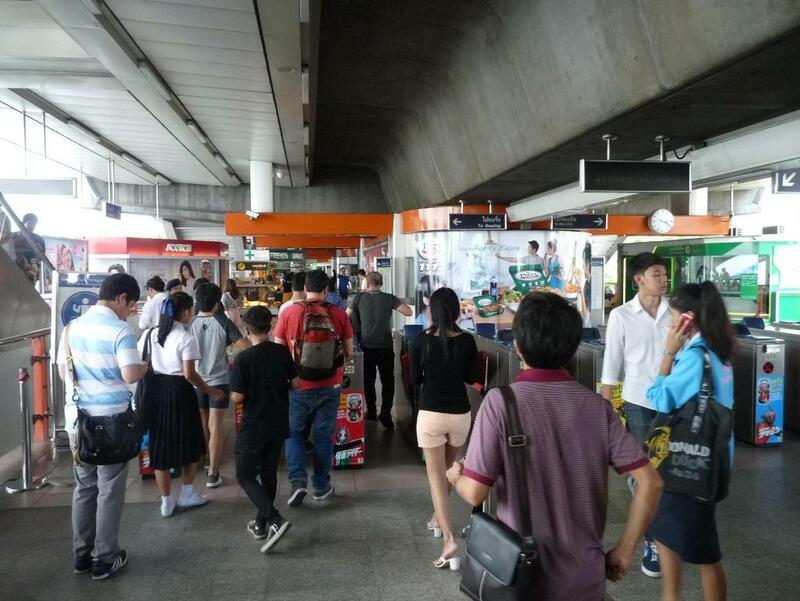 The crowd at Victory Monument station at the mezzanine level on Saturday 4PM. On the final day of my trip on the way back to the airport, I took the airport rail which is operated by another company, Bangkok Airport Rail Link. Due to maintenance issues, trains were delayed and a huge crowd built up on the platform. It was warm, cramped and exhausting, especially since I was carrying a backpack. It was an unpleasant experience and I almost missed my flight. 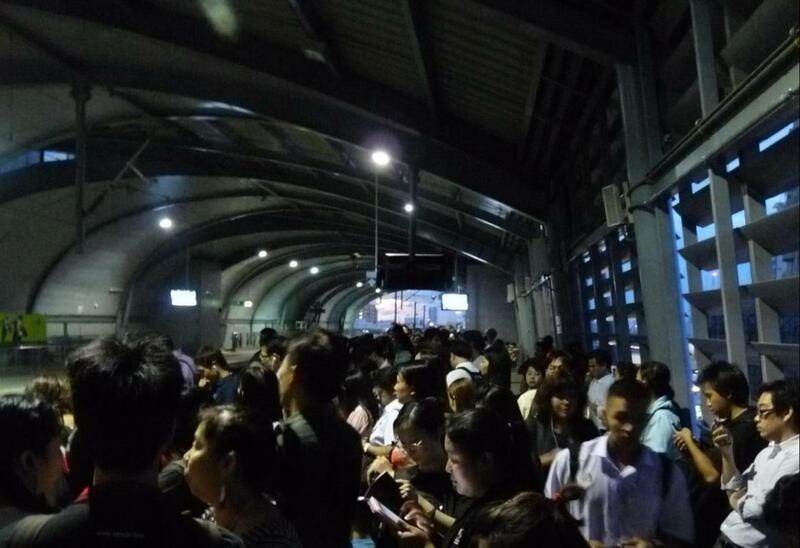 Because of this, I probably wouldn’t risk taking the airport rail again and how reliable BTS was in comparison. #2 Rail travel is a preferred alternative means of transport. 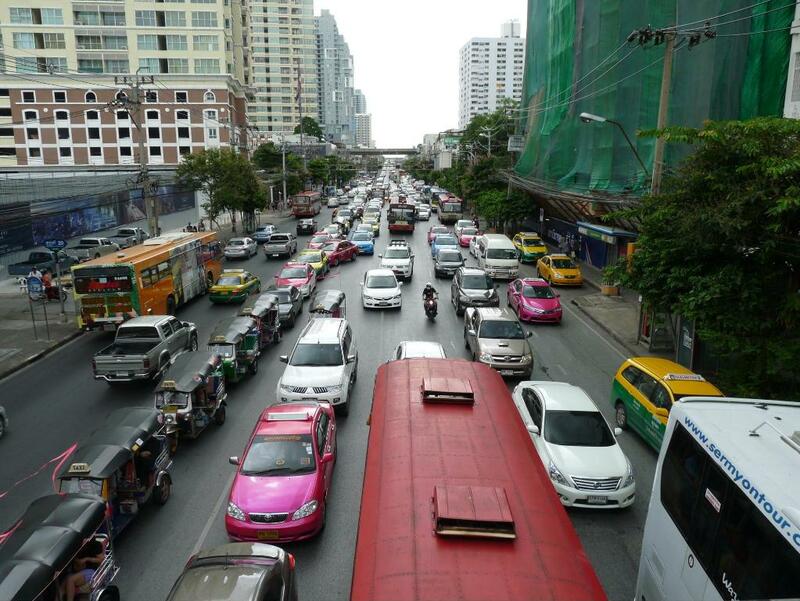 Bangkok roads are heavily congested during peak hours, making rail the preferred alternative means of transport. Even with high ridership during peak hours, I did not have to wait more than two trains to get onboard. The only other alternative is Bangkok’s underground metro rail (MRT) which is run by Metro Public Company Limited. Traffic along Phetchaburi Road near Platinum Mall on Saturday 4PM. The equivalent of Orchard Road in Singapore. #3 BTS fares are value for money. 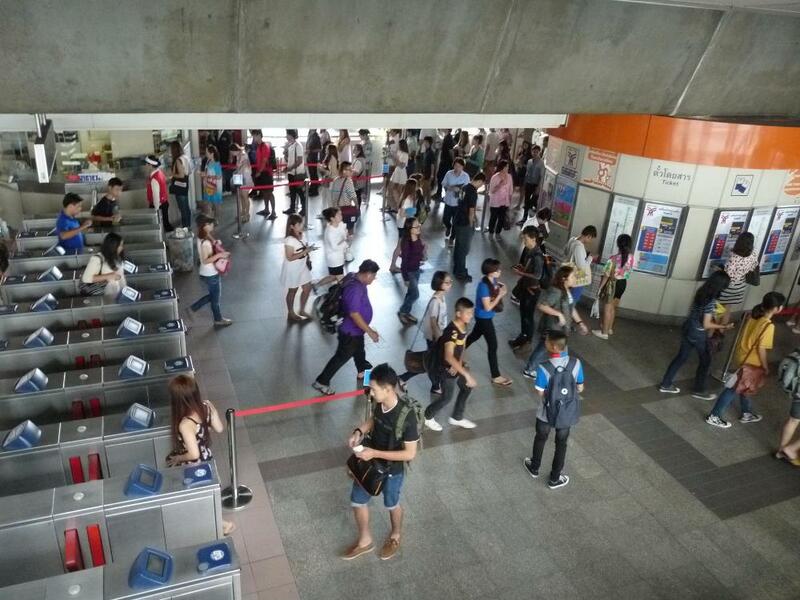 The cheapest ride, between two stations, costs THB15 (~S$0.59) while the most expensive ride costs THB52 (~S$2.07). End to end travel takes about 40 minutes. Similarly, I took a bus from one end to the other and while it only cost me THB13, the commute was agonizingly long and uncomfortable. I also noted that BTS train stations were strategically situated and the distance between stations were quite close. On top of that, the waiting time between trains was not very long. Basically, my travel experience with BTS was extremely pleasant. #4 BTS’s rental income could prove substantial as they expand. 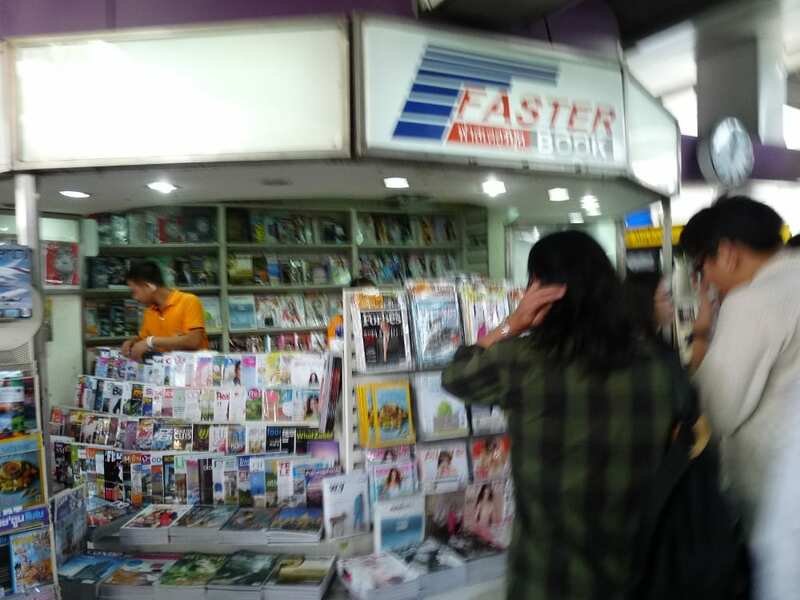 I noticed BTS’s retail shops consisted of a diverse mix ranging from clothes, F&B, nutrition, telco services, magazine stands, etc. Total rail length in Bangkok was around 79.5km in 2011 and is projected to grow to 390km by 2019. With BTS as one of the major rail operators, their retail space will also grow as more BTS stations are constructed. Like Singapore’s SMRT, the rental income from retail space could eventually prove very substantial. #5 BTS is the preferred advertising partner. 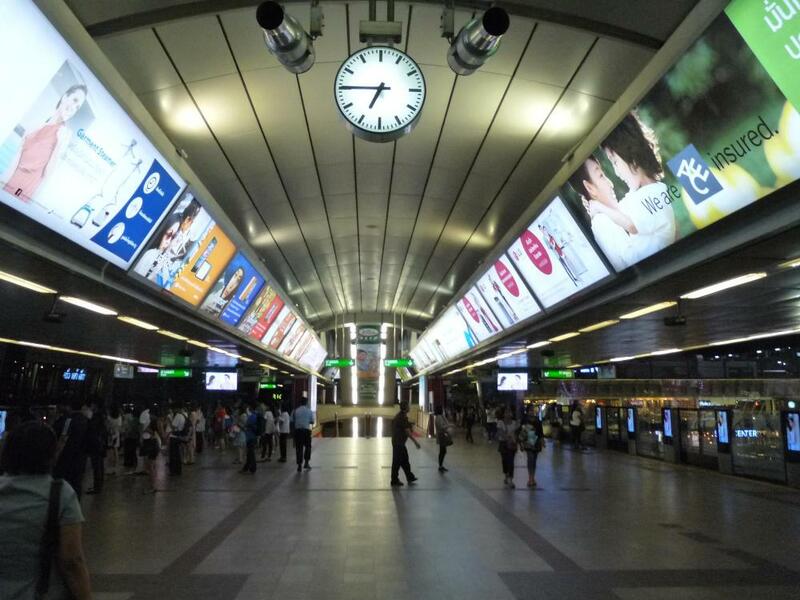 When you enter the station, you will be bombarded by an array of advertisements, both on screen and in print. By using various means of static and dynamic advertising (posters, neon light displays, LCD screens, and in the train itself), BTS is able to exploit every last inch of advertising space and maximize their advertising revenue. With a daily ridership of 600,000 passengers, BTS is indeed the preferred advertising partner. In contrast, there was a lack advertising on my train ride to the airport on Bangkok Airport Rail. #6 BTS can leverage on technology for improvements. They are still using rudimentary ticket cards (similar to Singapore’s old TransitLink cards) although I noticed some people using the newer touch & go “Rabbit” cards. Ticket machines only accept coins and not notes – an annoyance since there are no automated coin exchange machines. Instead you have to join a long snaking queue to change your notes to coins at a counter. As such, BTS has room to improve services here. #7 BTS did not fully execute some of their growth plans. I noticed BTS ticket cards publicizing new train stations, specifically Wuthakat and Bang Wa stations, opening in 2012. This implied that the tickets were produced prior to 2012. However, a look at the map of their stations on the website in 2015 reveals that these stations have yet to materialize. From my scuttlebutt of BTS, the company meets the criteria listed in the business quadrant of The Investment Quadrant. I’ve yet to do more research on BTS’s management and financials quadrants but I think it is definitely worth the time and the stock might end up on my watchlist. At the moment, BTS is relatively expensive, trading at THB9.25 with a P/E of 41. So even though BTS might potentially be a great investment, it’ll stay on my watchlist until the price is right. #6: Rabbit cards have been around for quite a few years and I hardly see people using the ticket cards, maybe tourists still do due to their limited stay. I usually topup my Rabbit by the staff at the control station, not sure if ticket cards are able to as well. BTS has also won a government project to develop a joint ticketing system. Last point, BTS’s other angle is property development. They are in a partnership with a developer to build condo’s on BTS land (just next to BTS stations). Thanks your for sharing! It is indeed a noteworthy point. The beauty of being a rail operator and a property developer at the same time is that the property is going to be more valuable due to its proximity to transport hubs. Another successful model will be Hong Kong’s MTR.